Elvis Presley's Grave. 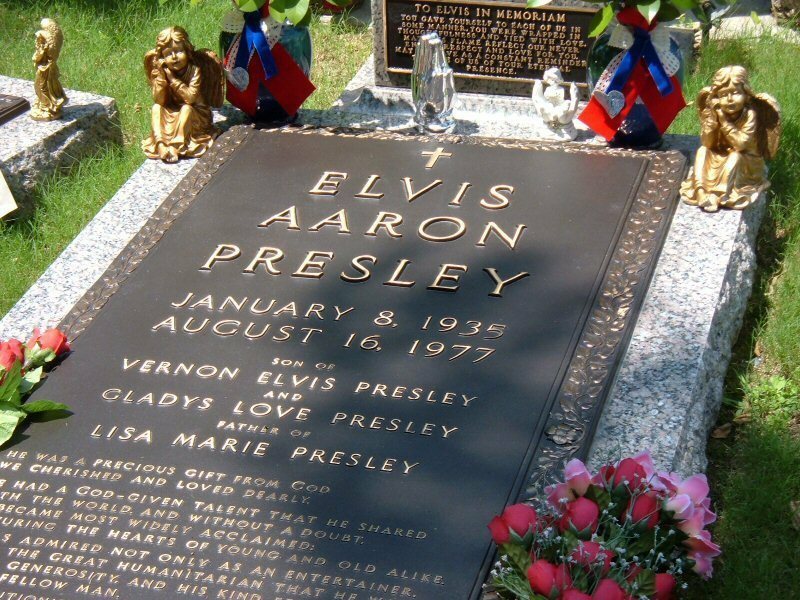 Elvis Presley's grave at Gracelands. HD Wallpaper and background images in the Elvis Presley club tagged: elvis presley king music film grave wallpaper. This Elvis Presley wallpaper contains sign, poster, text, and chalkboard.